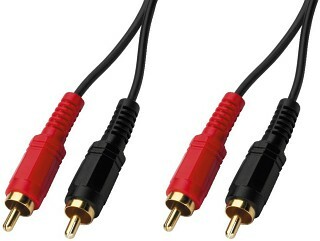 Enlarge Stereo Audio Connection Cables With RCA plugs. Enlarge Audio connection cable. 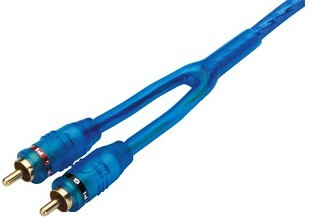 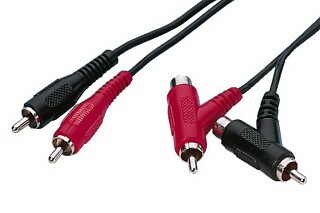 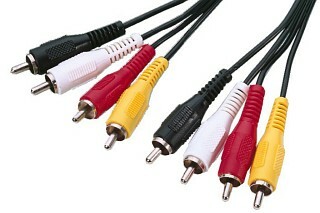 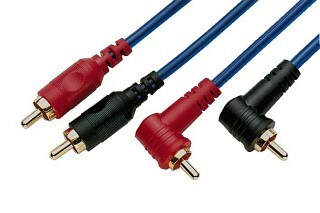 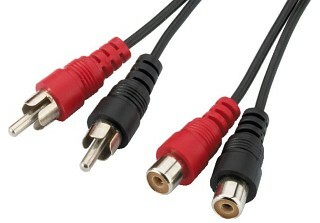 4 x RCA plug to 4 x RCA plug, 4 individual colours. 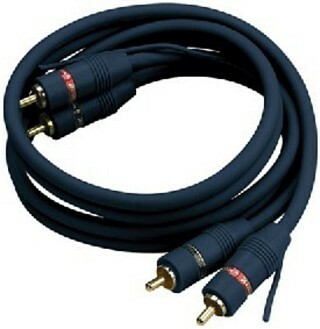 Length: 1.2 m.
Enlarge Enlarge Stereo Audio Connection Cables With RCA plugs. 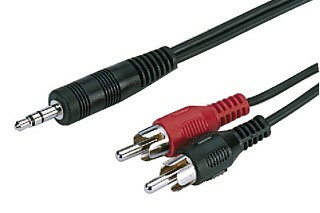 Enlarge Audio adapter cable, for connecting further audio units. 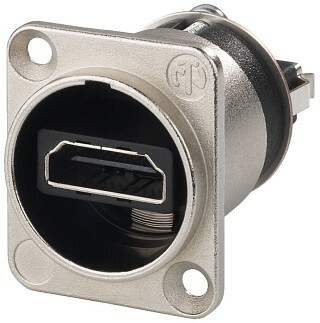 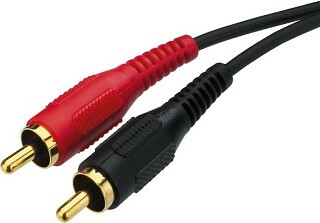 2 x RCA plug to 2 x special RCA plug/inline jack, red/black. 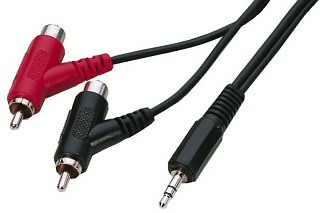 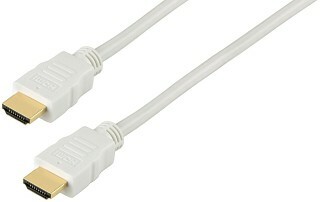 Length: 1.2 m.
Enlarge Audio adapter cable, for connecting additional audio units. 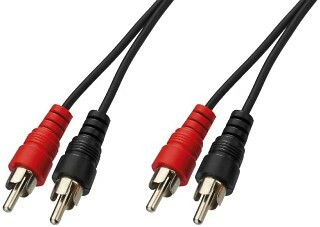 2 x special RCA plug/inline jack, red/black to 1 x 3.5 mm stereo plug. 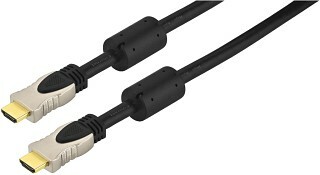 Length: 1.2 m.
Enlarge HDMI™ High-speed Connection Cables For mobile applications. 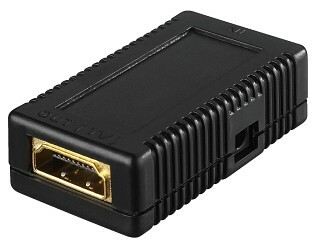 (High Definition Multimedia Interface) for the high-resolution transmission of digital video and audio data. 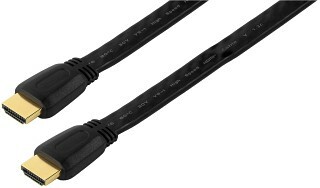 Enlarge Enlarge HDMI™ High-Speed Connection Cables (High Definition Multimedia Interface) for the high-resolution transmission of digital video and audio data. 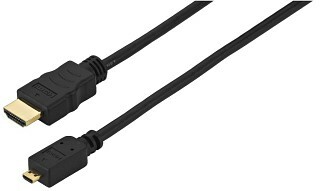 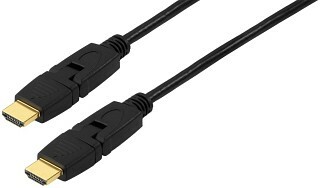 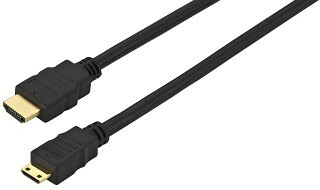 Enlarge HDMI™ High-speed Connection Cables (High Definition Multimedia Interface) for the high-resolution transmission of digital video and audio data. 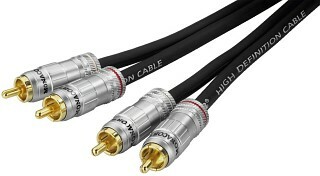 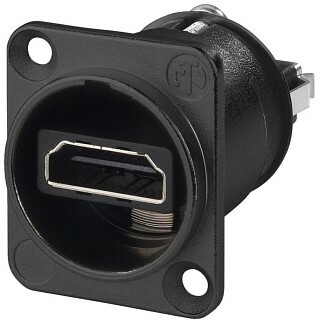 Enlarge High-quality HDMI™ High-speed Connection Cables (High Definition Multimedia Interface) for the high-resolution transmission of digital video and audio data. 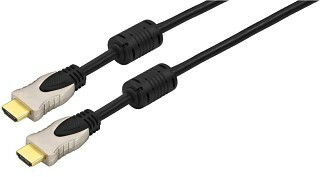 With this cable, it is possible to provide an Internet connection to several units without having to lay a separate Ethernet cable. 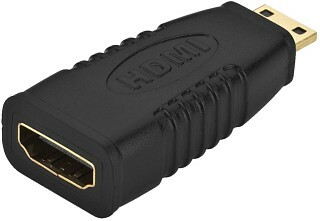 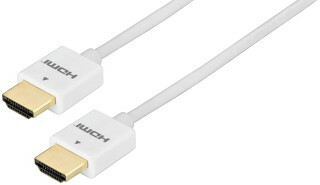 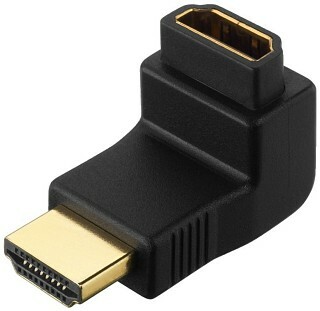 The HDMI™ cable is downward compatible and can replace all existing HDMI™ cables. 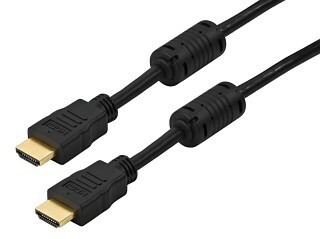 Enlarge Flat HDMI™ High-speed Connection Cables (High Definition Multimedia Interface) for the high-resolution transmission of digital video and audio data. 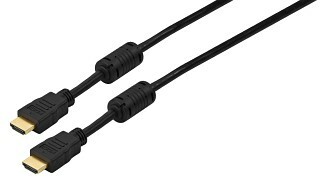 Enlarge HDMI™ High-speed Connection Cables With swivel and turnable heads, (High Definition Multimedia Interface) for the high-resolution transmission of digital video and audio data. 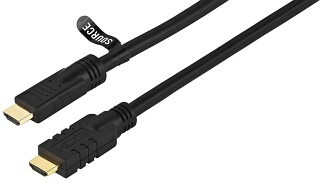 Enlarge HDMI™ high-speed connection cable, (High Definition Multimedia Interface) for the high-resolution transmission of digital video and audio data. 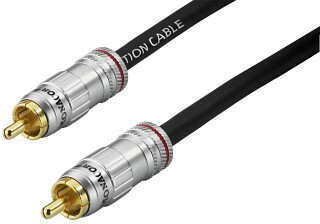 Enlarge HDMI™ high-speed connection cable (High Definition Multimedia Interface) for the high-resolution transmission of digital video and audio data. 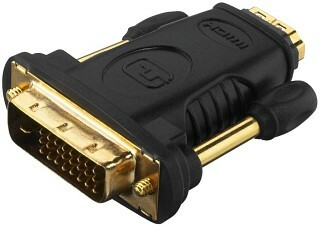 Enlarge HDMI™ high-speed connection cable, with integrated repeater. 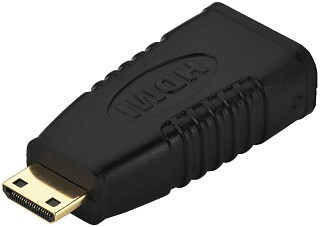 (High Definition Multimedia Interface) for the high-resolution transmission of digital video and audio data. 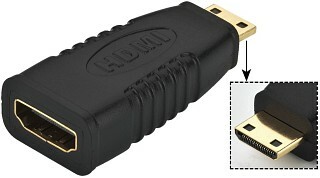 Enlarge HDMI™ feed-through panel jacks, for the high-resolution transmission of digital video and audio data. 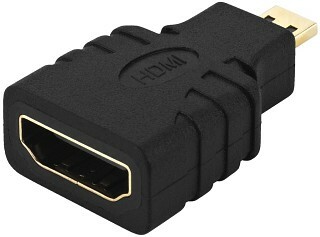 Enlarge HDMI™ repeater, for the connection of 2 HDMI™ cables and for signal amplification. 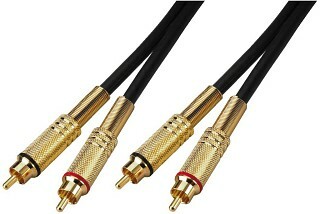 For cable lengths of up to 30 m without any signal loss.